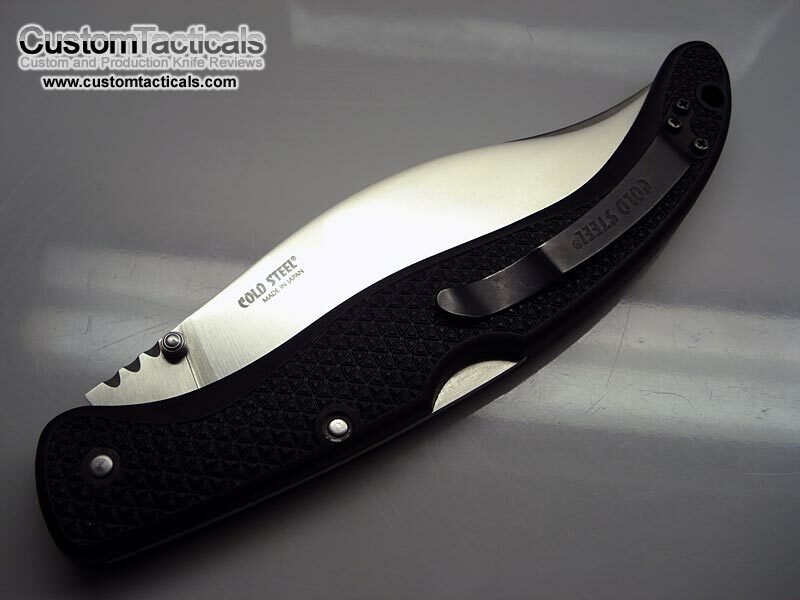 Cold Steel makes some pretty nice knives, but has a reputation in the knife community for exaggerating their claims. 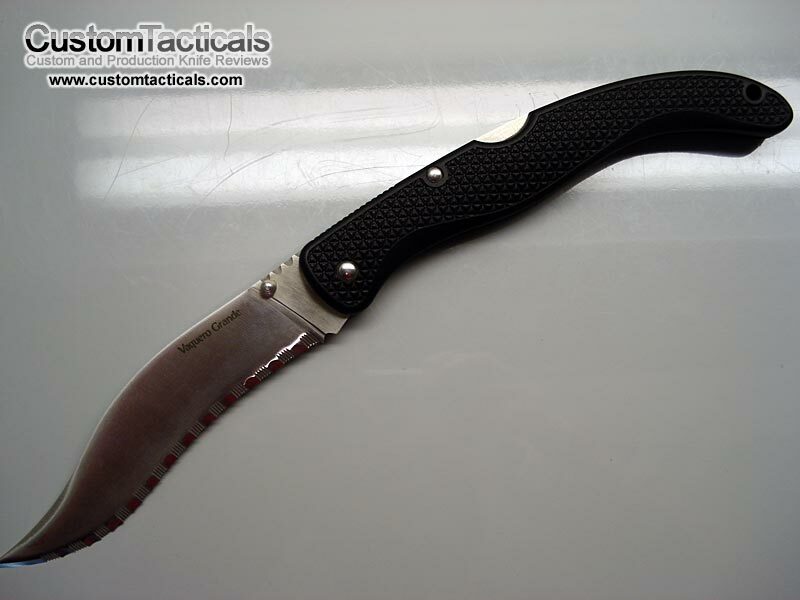 The company also makes fully functional swords and outdoor tools like Machetes and martial arts training gear. 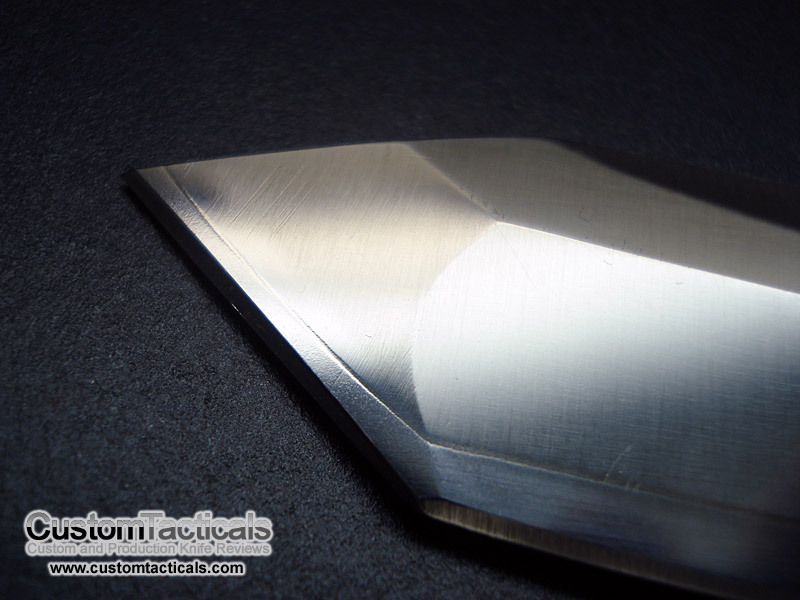 The Cold Steel knives just keep on coming! 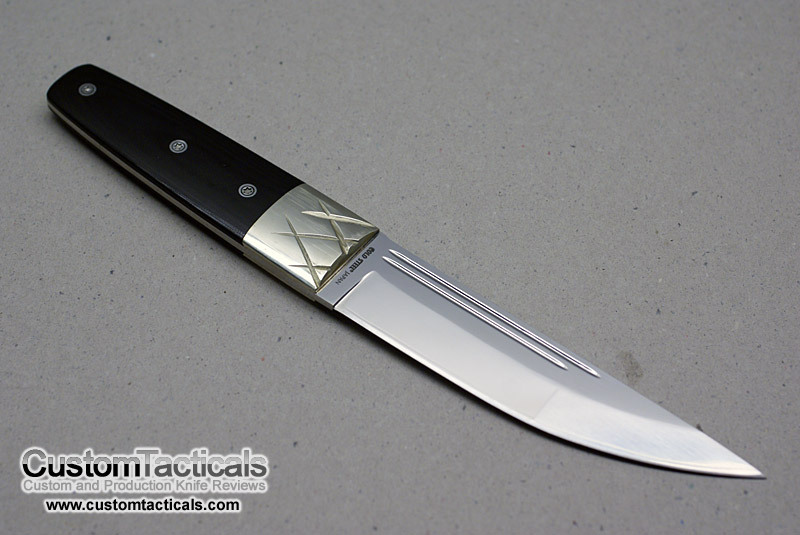 The Black Sable is perhaps the highest end of all the Cold Steel knives that have passed through my hands, and it is quite a decent knife, if you don’t consider it’s retail price of $489.95. Yes, $489.95. Seriously. 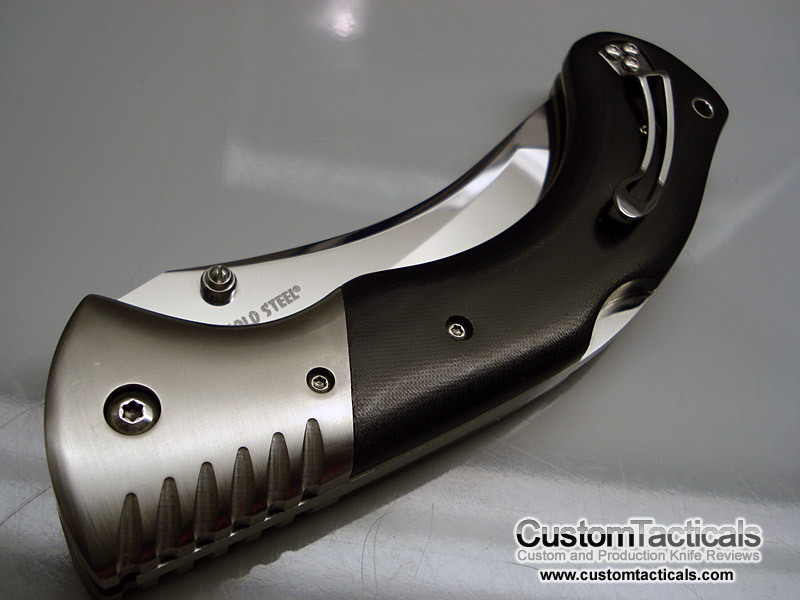 I’ve reviewed several Cold Steel knives, even though I am not a huge fan of their knives. 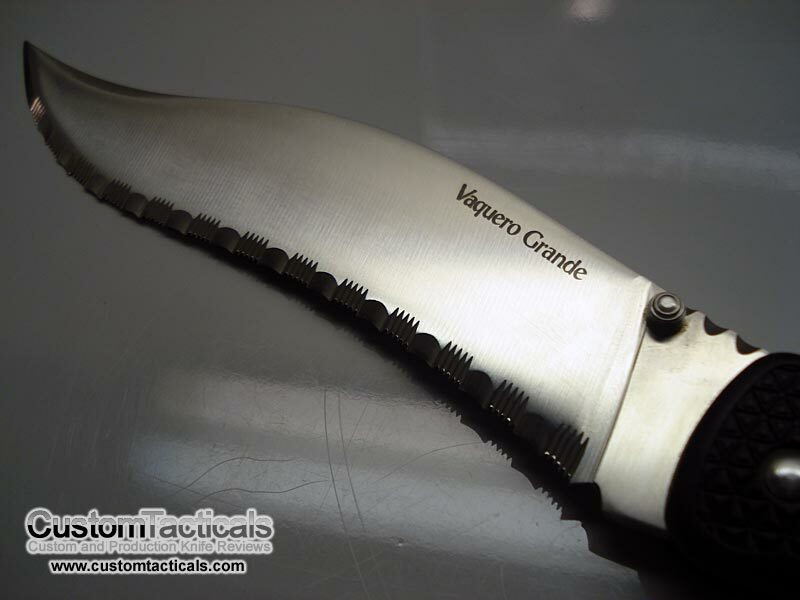 The Vaquero Grande is one of their old school designs, one of the ones that have made them popular. 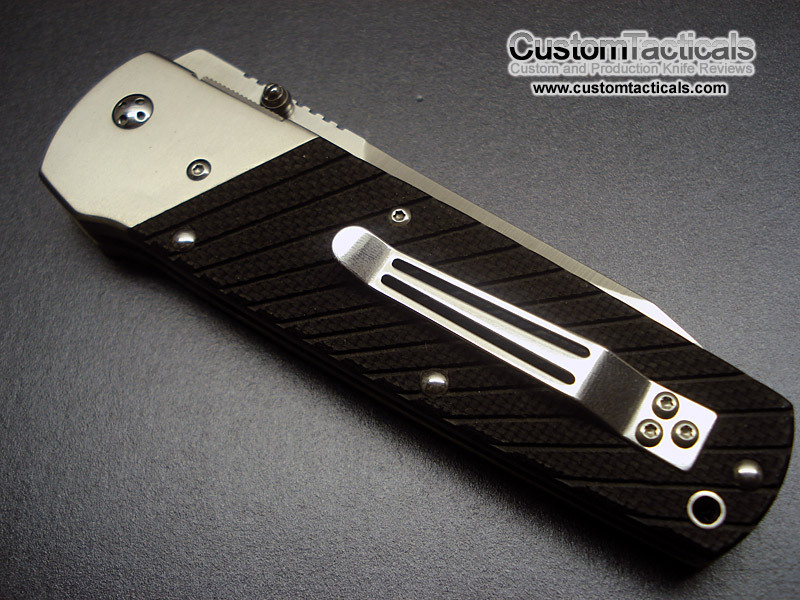 It is an affordable lightweight folder, with a massive 6″ blade. Are you guys ready for more Cold Steel? Well, either way, I’ve got more for you. 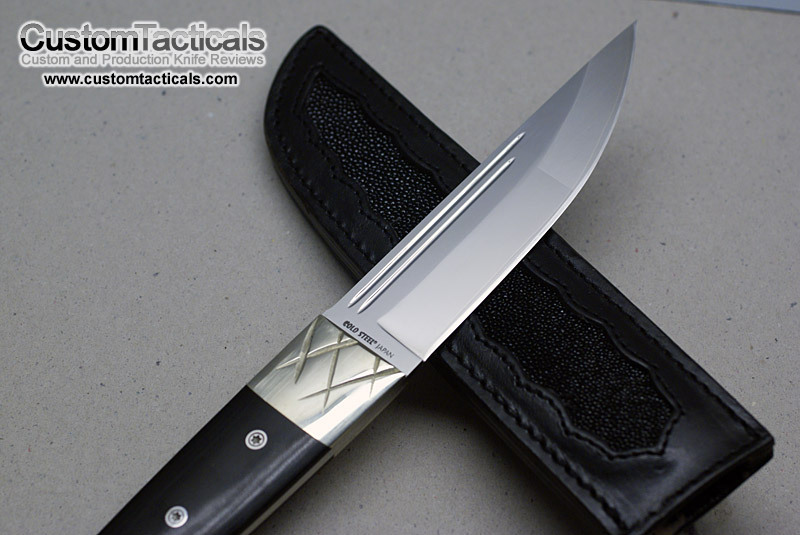 I was never a huge fan of Lynn Thompson’s creations, but admittedly, some of his stuff does have an odd appeal to it, and certainly does excite the senses when you’re holding it. The Konjo II definately looks stunning in person. 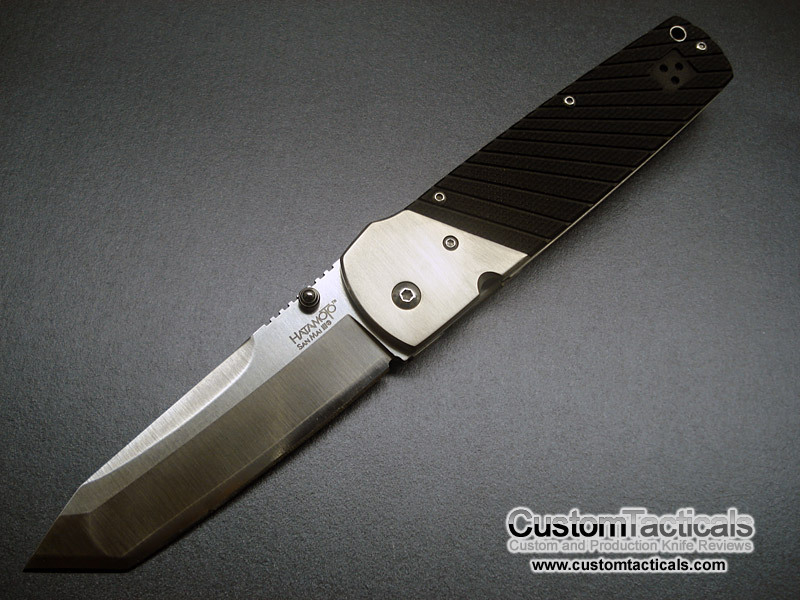 My opinion of Cold Steel’s knives has changed a bit with the recent acquisition of a couple of Cold Steel folders. 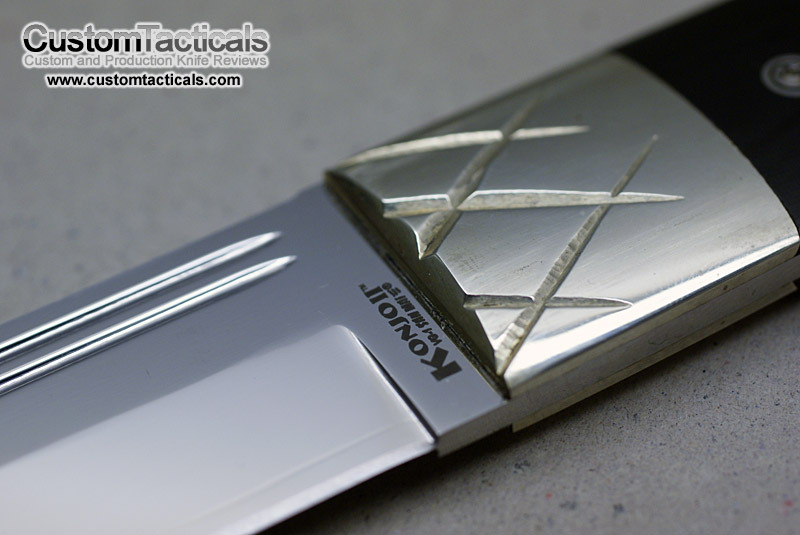 The Hatamoto is the first of these Cold Steel knives that I have acquired, and comes from their high-end line they call their “Custom Series”, and feature their mysterious and somewhat gimmicky San Mai III Steel. 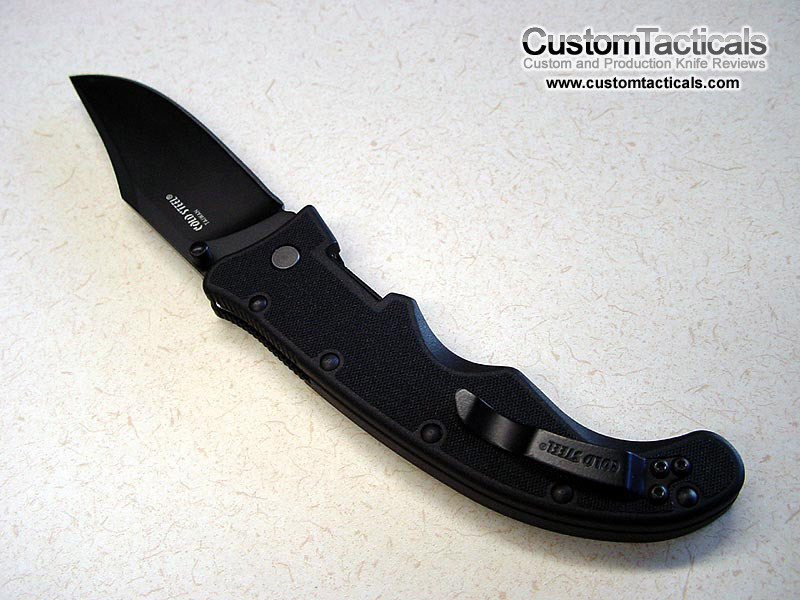 This is the first Cold Steel knife I have reviewed on this site, and is one of not many that I have owned. 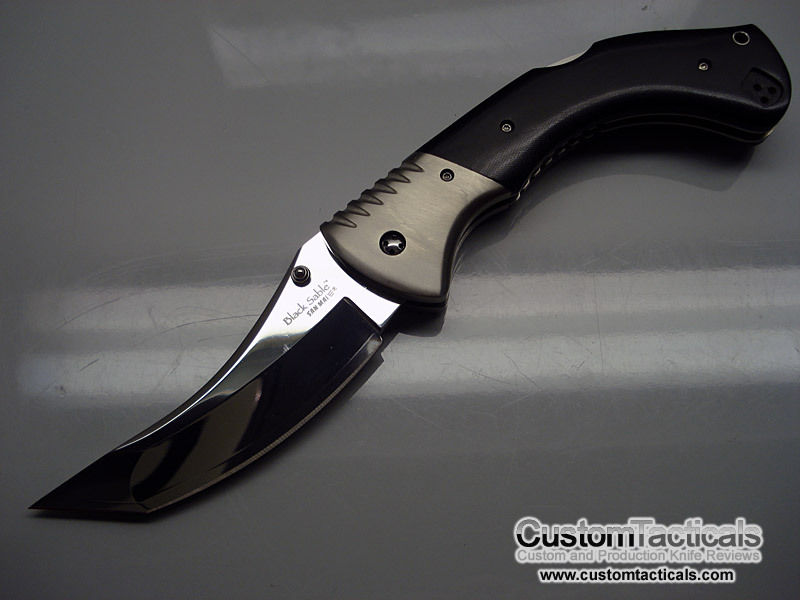 I have never been a big fan of the company, as I see their high end knives as overpriced, and their lower end knives inferior to FRN Spydercos of a similar pricepoint. 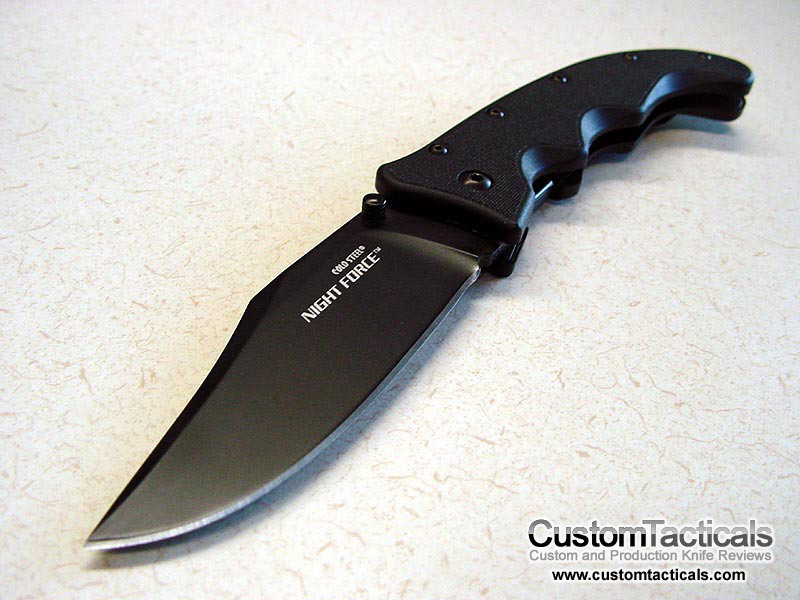 Having said that, I was quite pleased with this Night Force knife that I received in a trade.